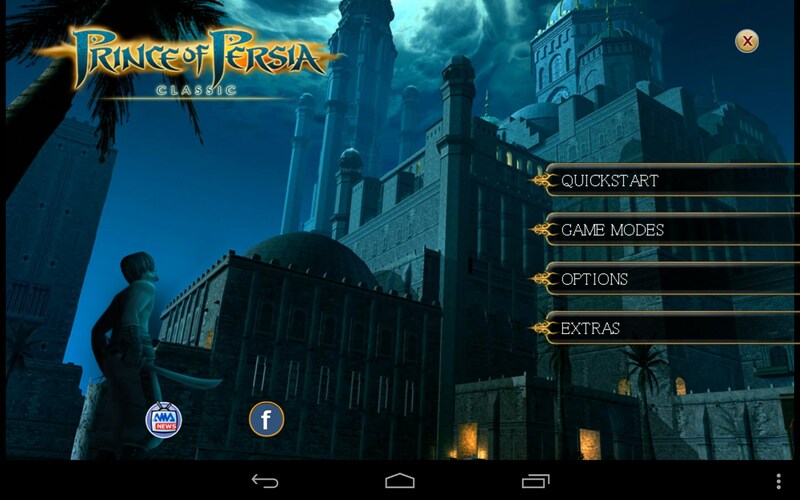 Prince of Persia Classic – Games for Android 2018. 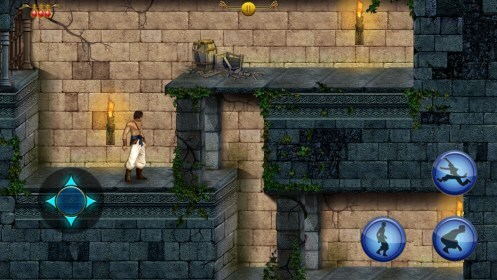 Prince of Persia Classic – Comeback of the legendary PC game. 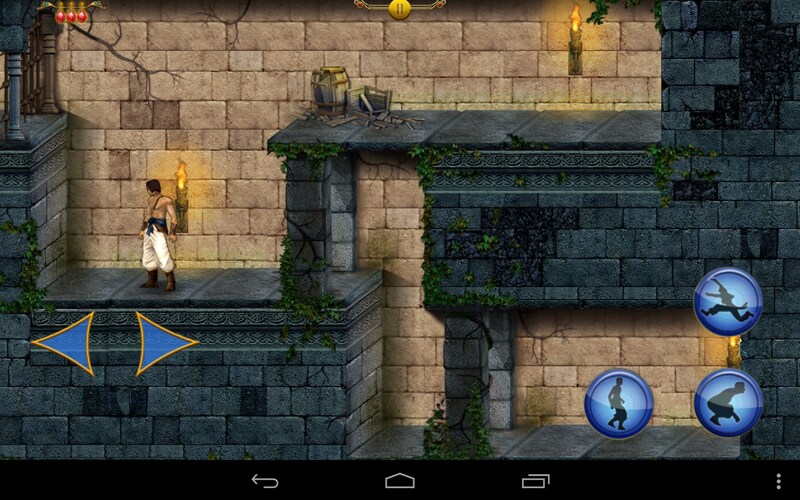 Prince of Persia Classic is a remake of one of the most iconic PC games for Android devices. Firstly the game was released back in 90s and during a very short period of time it managed to attract millions of fans. 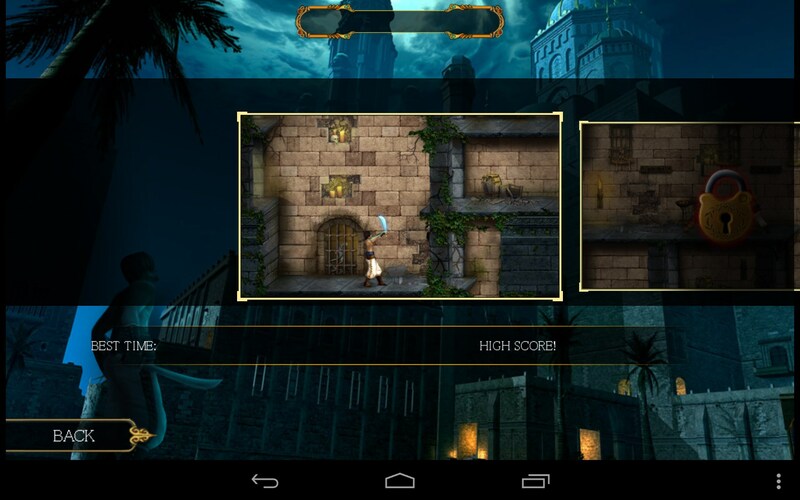 The developers of this Android game, Ubisoft studios, did their best to retain the murky atmosphere of the game. 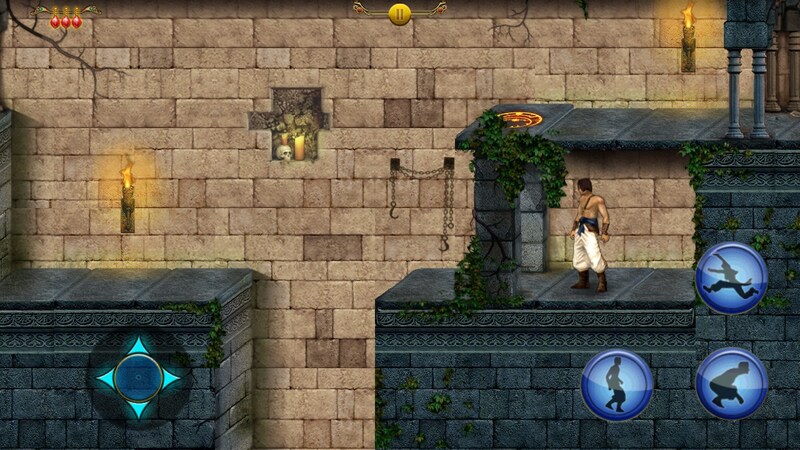 The game is controlled using the on screen buttons that you will need to tap to move, jump, hold, and attack. It features an interesting plot that tells us about a warrior who needs to save an oriental princess who was cursed. 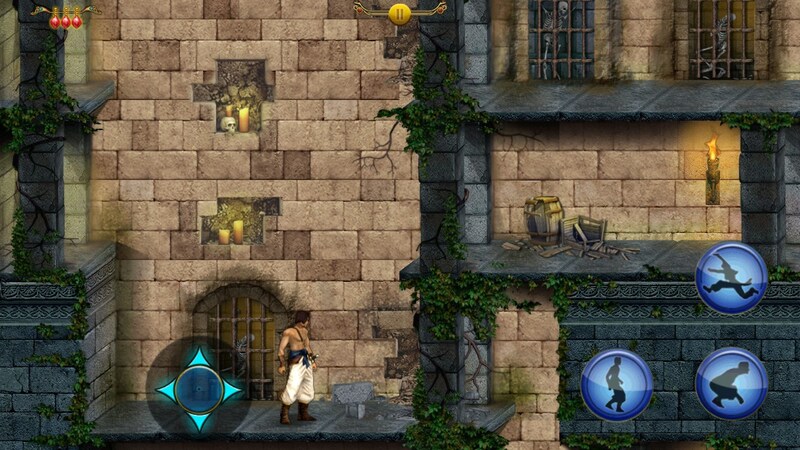 You will need to brood through winding and mazy corridors of a huge dungeon, solve various riddles, and kill enemies. The game features a checkpoint system. If you feel like you’re lost and don’t know where to go, just follow the magic spirit that will guide you to the next checkpoint. You will be given three lives at every checkpoint. 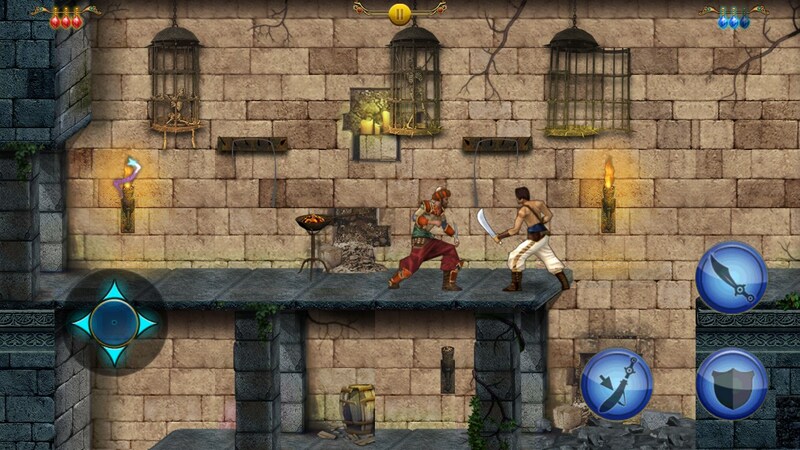 Prince of Persia Classic is a comeback of one of the most interesting PC games which is now available for Android devices. 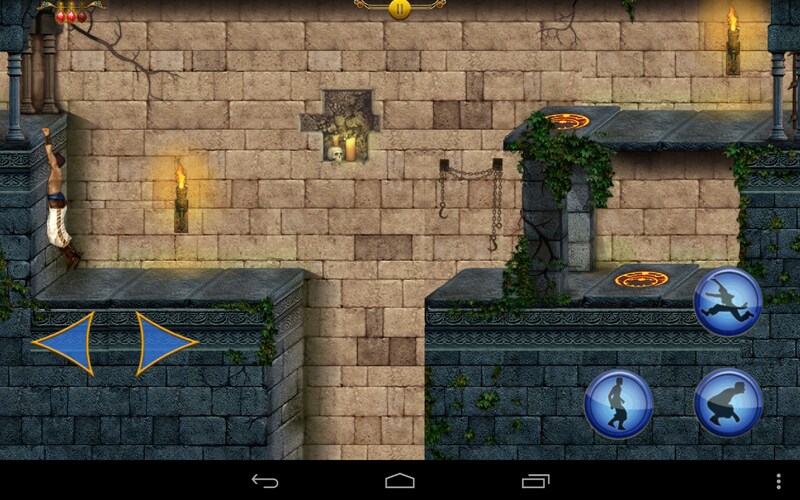 The game looks exactly like its predecessor and features improved graphics. 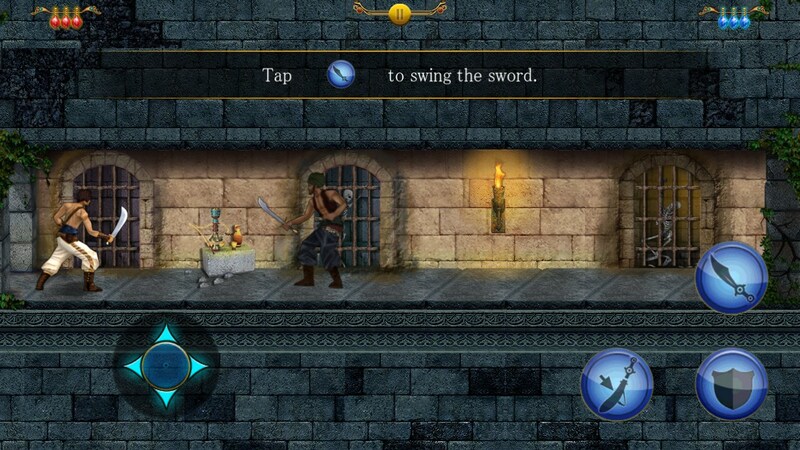 However, the game controls could have been more responsive. Prince of Persia Classic - this is a very high quality transfer of the classic game for Android-platform, where the legendary game is finally able to find a second life in the modern incarnation. This is not only a good time to remember the classics. Game itself is very high-quality and time-tested platformer. The game comes in two versions: free2play, with the first two levels and the ability to unlock additional vnutreigrovuyu for currency, and the full version for 95 rubles. just check it out. it gets installed but it comes as "the download has failed in tnhe starting screen"
fix the link please ! error comes saying SOURCE FILE MISSING plzz help!! Try to reload file and install again.